As a kid and young adult, summer was my favorite season by far. The older I get, the more I appreciate what fall has to offer. Here in Montana, summers are beautiful. They are also short and intense, this year one friend went so far as to say they’re stressful for her family. There’s a frantic energy to summer, a “hurry up and do all the things” sense that is exhausting. 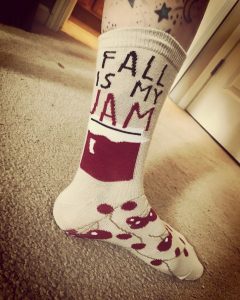 I love October because I consider it the start of my hibernation season. Shorter days, colder weather and crappy road conditions allow my introverted self to indulge and stay and home. Of course that means even more reading time! 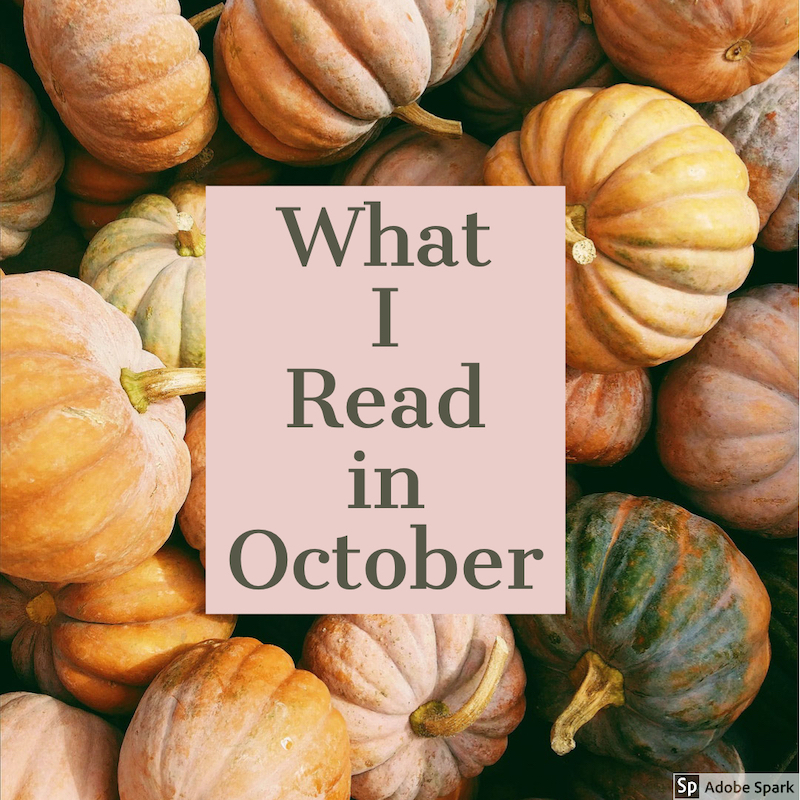 October was a decent month for me reading-wise. I dug in to my remaining reading challenge categories with the hopes of being able to complete them all. I’m a great admirer of Karr’s memoirs, and this is my first of her poetry collections. It certainly did not disappoint. 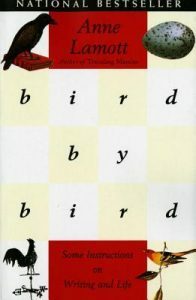 As with her prose, the writing here is sharp and concise, descriptions are vivid, and her concepts are unique. The poems are all relatively short and powerful. Having read her other works and knowing her voice, it comes through here loud and clear. 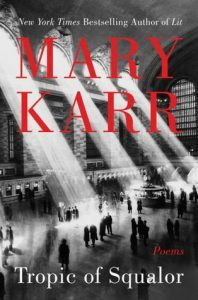 Karr is a keen observer, and an expert and turning inner reflection into witty writing. For the PopSugar Challenge category: A book by an author with your same first or last name If this hadn’t been for a reading challenge category, I would have quit early on. I understand the concept of not giving away too much information too soon, in order to hook the reader. However the author takes that too far here. There was a lot I wanted to know early on, which was withheld until far so into the story, it was tough to piece it together. 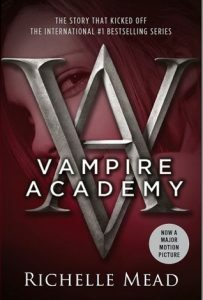 It’s an interesting concept; multiple species of vampires living in a closed class system. Fans of the genre will likely enjoy this novel, and continue in the series. Admittedly I’m a tiny bit curious about what happens to Rose and Lissa next, the writing isn’t good enough to keep me going. 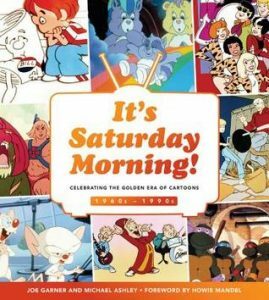 A beautifully thorough history of children’s cartoons featured on Saturday morning television from the 1960’s-1990’s. With a full history of each show, the characters and their voice actors, this book is not only a trip down memory lane. It was enlightening to learn the backstories of some of these shows, super interesting from start to finish. Also included are blurbs called “After These Messages,” which feature many of the popular toys and cereals that were advertised during these beloved shows. Packed with bright lovely photos that warmed my heart, this book is a must have for those who grew up watching these cartoons, or pop culture buffs in general! 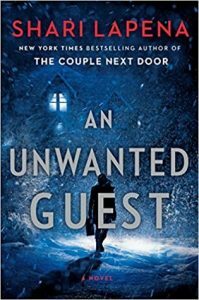 For the PopSugar challenge category: Nordic noir If this wasn’t for a reading challenge category, I wouldn’t have stuck with it. It seemed to drag and bounce around at the same time. 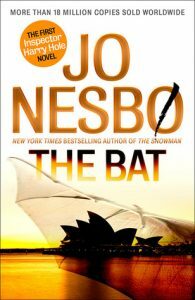 When a Norwegian woman is discovered murdered in Australia, Detective Harry Hole is sent to assist with the investigation. It’s not long before her death is linked to similar crimes and Harry’s suspected quick trip is extended. Perhaps something is lost in the translation, I found the writing bland and simply didn’t care about this story or the characters at all. I’ve heard the other books in this series are much better, though I don’t think I’ll try to find out. I almost skipped this one because I wasn’t a huge fan of the author’s first novel. I’m glad I gave this a go on audio book because it was a delicious treat! The three female narrators do an excellent job of portraying the characters of Brett, Stephanie, and Kelly to give us a well rounded view of the women featured on the Gold Diggers reality show. I didn’t exactly love all the women on women cattiness, betrayed, and lies. However it made for a compelling story that’s wound tight with tons of tiny twists. The writing struck me as considerably more skilled than the author’s prior novel as well. This would make for a great beach read or audio book for a road trip. I learned of this book because the author reached out to me to offer a copy in exchange for my review. This short guide is great for beginners to the concepts of positive thinking and practicing gratitude. While I consider myself an “advanced” student in these areas, I was still able to pick up a couple useful tips. I appreciate the author’s casual tone, though at times it was difficult to follow such conversational writing. At the beginning of the book, she mentions she is not an “expert” and that the book doesn’t contain any factual evidence to back up her personal theories. 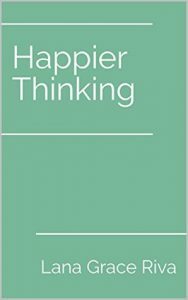 It works okay this ay, as an anecdotal guide, however it would not have been difficult to include some statistics about the proven benefits of “happier thinking,” and it would have made the book much stronger. Overall, it’s a quick book with an important message and would be an ideal starting point for those looking to make some changes in how they think and live. This one goes right to my top three of favorite novels of the year! I’m pretty confident it’s the first book that has made me cry! The writing is fairly simple, no profound prose here, yet how the author weaves together two concepts to make a simple story extraordinary is exceptional. The story and characters more than make up for any other place there may be some lack. Sabrina and Tobias have an epic love story, which on its own would be compelling. We receive the story folded in with Sabrina’s birthday dinner, the guests of which happen to be those from a list she made in college when faced with the question: If you could have dinner with any five people, living or dead, who would they be? 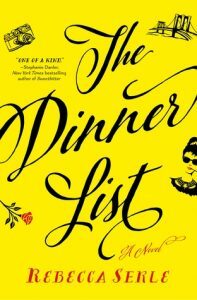 Sabrina struggles to determine if this dinner party is real or not, and I did too at first. If the reader can suspend disbelief and sink down into this world, the payoffs are enormous. Alternating between compelling and dragging, this novel finally knocked the wind out of me in the end. It’s apparently a modern retelling of Sophocles’s Antigone, although I’m not familiar with that story. 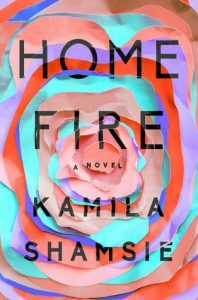 Home Fire is most certainly a tragedy, told with passionate, vivid writing. It is the story of three Pakistani-British siblings, alternating their first-person narratives. Each is affected differently by their father’s jihadist legacy. It’s a powerful novel, touching on universal issues of family and faith, yet exploring with open honesty the particular struggles facing Muslims. It’s not an easy read, or one for the faint hearted, yet it is important and worth experiencing. At the start, this seemed like a shallow fluffy novel and I couldn’t imagine how the story could continue for over 300 pages. I stuck with it out of curiosity and I’m so glad I did. It quickly becomes apparent there is more going on with Sarah and Eddie than simply a guy choosing not to call. As the story unfolds, the reader gets bits and pieces of a truly compelling story. It’s part romance, part mystery, and part family drama. There’s so much going on here, each character could have their own complete story line. The writing is sharp and witty, with rich details and sensory descriptions. The reader gets a genuine feel for this small English town and the history there. Even at their worst, the characters are relatable. The only thing I disliked is the title. It’s not fitting, and gives a false impression about the story. This modern spin on the classic “who done it” plot-line makes for an entertaining read. The writing isn’t exceptional, but the story is interesting and compelling. 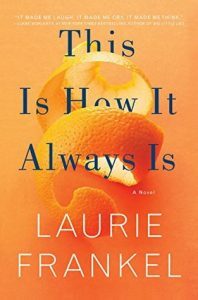 The characters are quirky, each with their own secrets, which made it tricky to figure out who to root for and kept me eagerly reading. It seemed like the story wrapped up too easily, otherwise this was a solid mystery and definitely worth the read. Easily one of hte strangest novels I’ve read this year….I’m still not 100% of sure about exactly what happened in this novel, and I’m pretty sure that’s the point. 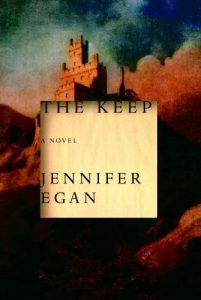 Reminiscent of Stephen King and Neil Gaiman, The Keep is beautiful literary fiction that takes a turn into the realm of fantasy while presenting mystery, and challenging the reader to ask which is occurring in reality. I listened to the audio book and while the narration was decent, some of it reads as transcript and I’m sure it would have been easier to follow on the page-at times it was tough to keep track of who was narrating or speaking. 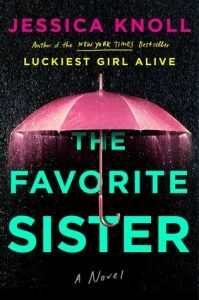 Egan is an exception writing, and here she does an impressive job of weaving many threads together to create a creepy Gothic tale that crosses over with reality. One woman’s amazing story of coming of age in the foster care system. Liz’s first memory is being dropped off at a stranger’s house with her two siblings. Told she was their “grandmother,” the siblings suffered abused on a daily basis until Liz finally ramped up the courage to call Social Services. The children were “rescued” but separated and placed into the foster system. Thus begins a lifelong quest to find her siblings. Liz tells her story with incredible grace and compassion. She wonders why the adults in her life made the decisions they did. She discusses her faith and how it carried her through. I would have liked more insight into her inner working and emotions, more scenes demonstrating her faith and relationships. The straightforward narrative is useful in giving the story, but leaves the reader wanting more. This small book accomplishes a great deal. Along with her personal narrative, Liz provides guidance and encouragement to children who find themselves in the foster system. 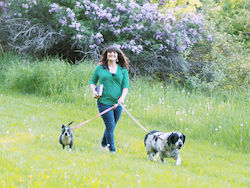 She also gives unique insight and advise to foster parents, or others interested in helping children in the system. It’s a compelling read and certainly demonstrates the power of sharing our personal story, and being aware that everyone we encounter has one. The start was slow and I couldn’t buy into how this young girl survived on her own so easily. Once she hit early adulthood, I connected with Kya and her life made more sense. While the first half of the story didn’t wow me, what kept me reading was this stunning writing. Imagery of the North Carolina marsh is breathtaking, the writing is poetic and dreamy. The way plants and animals are seen through Kya’s eyes is conveyed with such clarity, and attention to detail. The second half of the novel holds all the power. Reminding me of Elizabeth’s Gilbert’s The Signature of All Things, and novels by Barbara Kingsolver, we have a strong independent female surviving despite a world that says everything about her is all wrong. Genuine, thoughtful advice to writers off all calibers. This isn’t a How To Write guide, it’s observations about what life as a writer is and isn’t. As always, Lamott is honest and straightforward without being brutal. 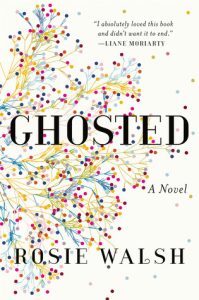 She reminds us how isolating writing can be, how all writers regardless of success deal with self-doubt and creative block, and that publication doesn’t equal fame and riches. A lot of her advice is more directly applicable to fiction writer, however I know she writes both. As a memoir writer, I already find this book useful to my life in general as a writer and my habits. Immediately I was drawn into a place I’ve never been, in a time before I was born, yet I could imagine it instantly and completely. The sensory details create a backdrop on their own, oppressive heat, dusty skin, clothes damp with perspiration. 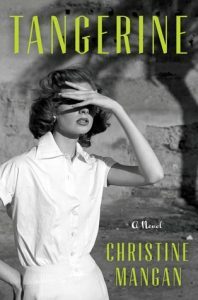 Lucy shows up unannounced on the doorstep of her former best friend Alice, who is living in Tangier with her new husband, and struggling to cope with her new life. While it’s clear Lucy wants to rekindle their friendship, Alice’s confusion and fear are immediate. It is from here we begin to get the backstory of their friendship and how they’d become estranged, intertwined with the current setting of Tangier, Morocco. This is not a thriller in the traditional sense, it’s a slow burn that gradually gains speed. The characters are all broken and complication, with malicious intentions that add to the psychological suspense. There’s so much going on in this gorgeous novel, it will resonate with every reader on some level. 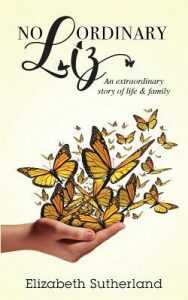 While this book didn’t seem to affect me as it did my mom friend, I was utterly moved by it. It’s about a five year old boy who wants to grow up to be a girl, and the struggles his family faces as he grows and continues to identify as female. So yes, it’s about parenthood, particularly a mother of five sons who has always pined for a daughter and now faces one of those sons transitioning into a girl. I can’t quite imagine or relate to that feeling. 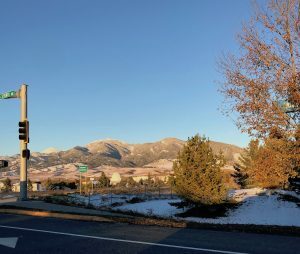 As a non-parent, I connected emotionally with the fact that this story is about human nature and behavior, societal expectations and our responses to them. It’s also about family and loyalty, love, acceptance, and friendships. Frankel does a phenomenal job of setting the stage instead of jumping right into the drama. We get to know these two parents as individuals first and witness their romance. The writing throughout is poetic and invokes visceral reactions. This family’s story is told beautifully, it’s incredibly compelling.